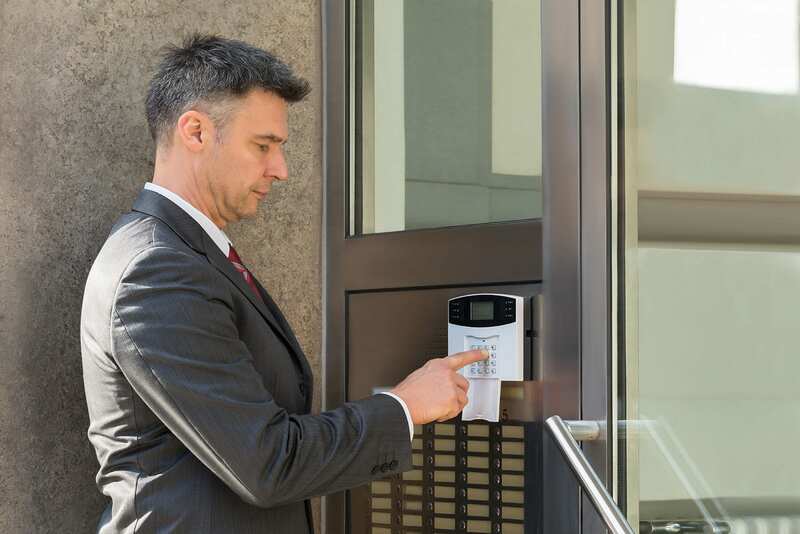 At Instant Alarm we are committed to providing your business with custom security, fire, access control, and IP video surveillance systems. 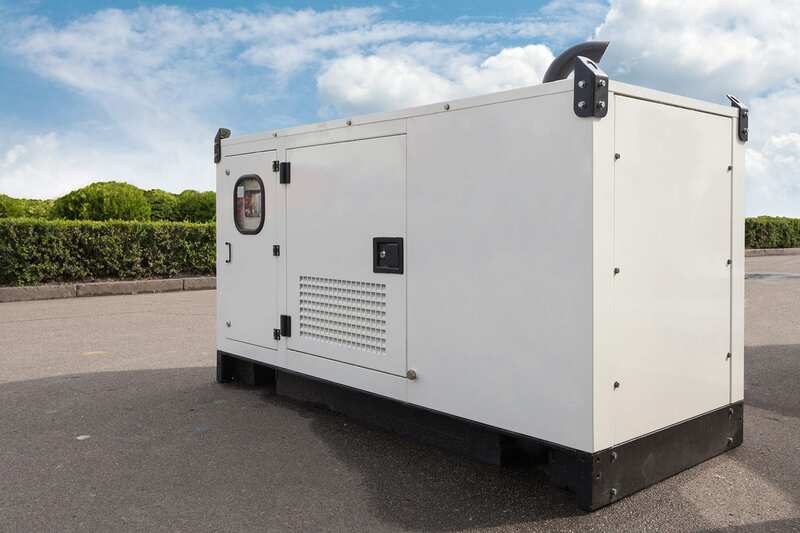 Our sales consultants will work with you to design solutions oriented systems to meet your needs while working within your budget. 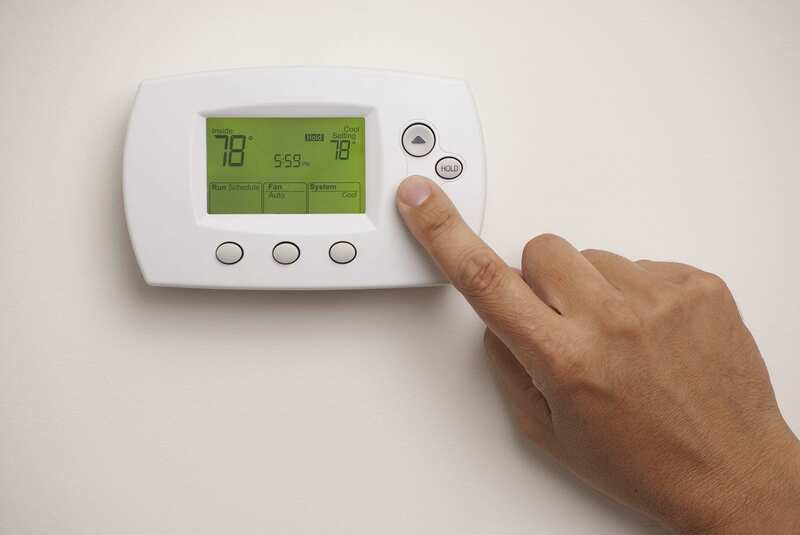 We can monitor the environmental conditions of your facility such as your building's electrical, pumping, or heating system status. 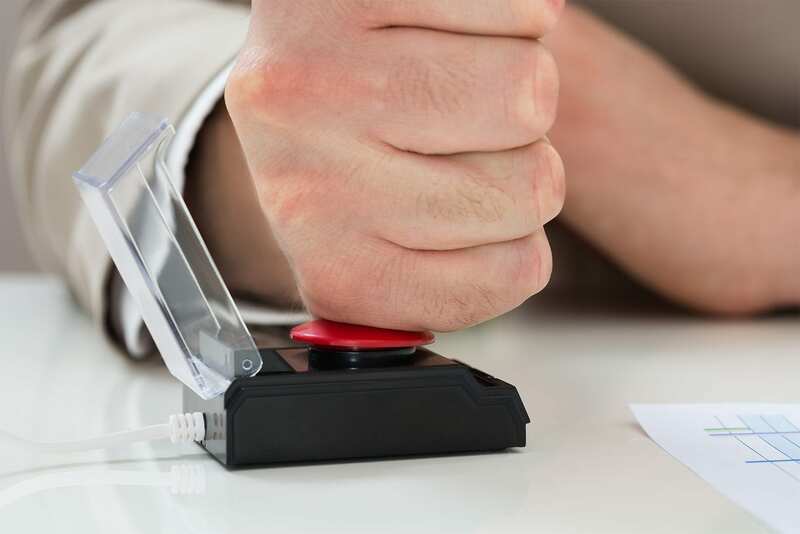 We provide various types of duress and panic buttons and systems used both commercially and as medical alert devices. 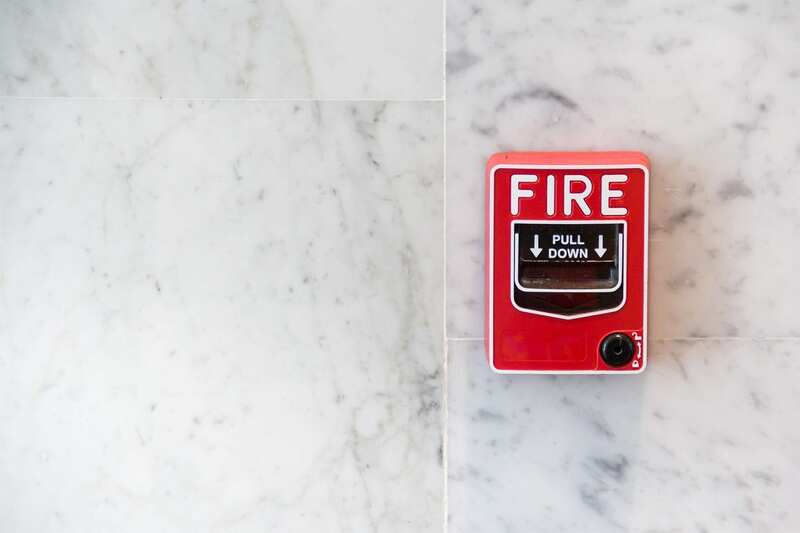 We design, install, monitor and perform inspections for commercial fire alarm systems along with providing the monitoring of building sprinkler systems. 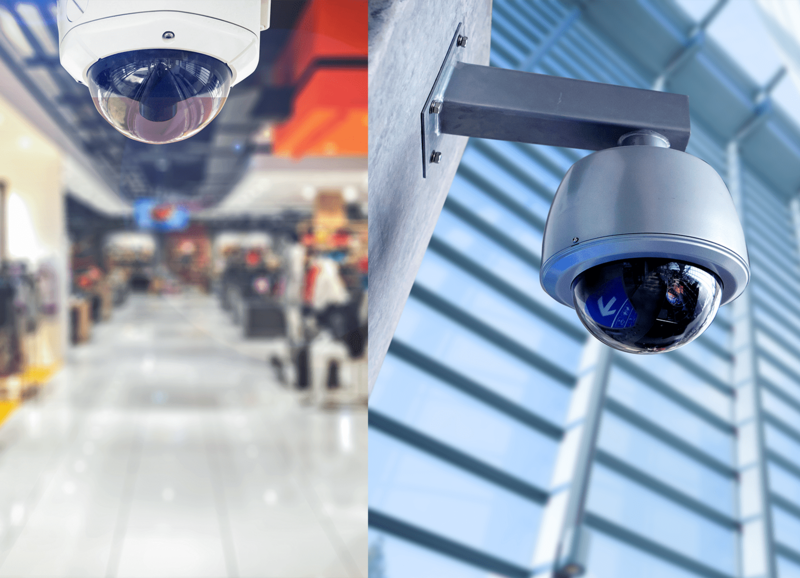 The advances of technology have improved camera system performance while reducing costs leading to a dramatic increase in the use of cameras. 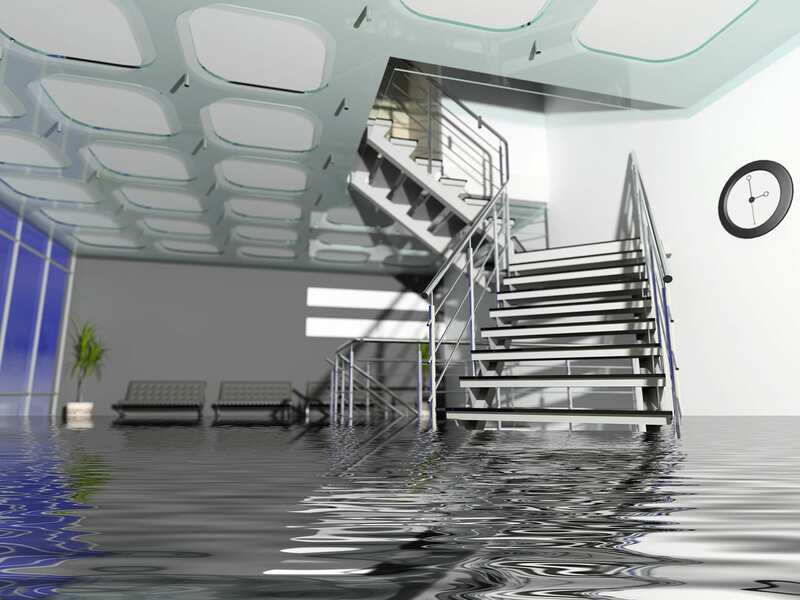 We can install a water sensor designed to detect high water levels in your business. 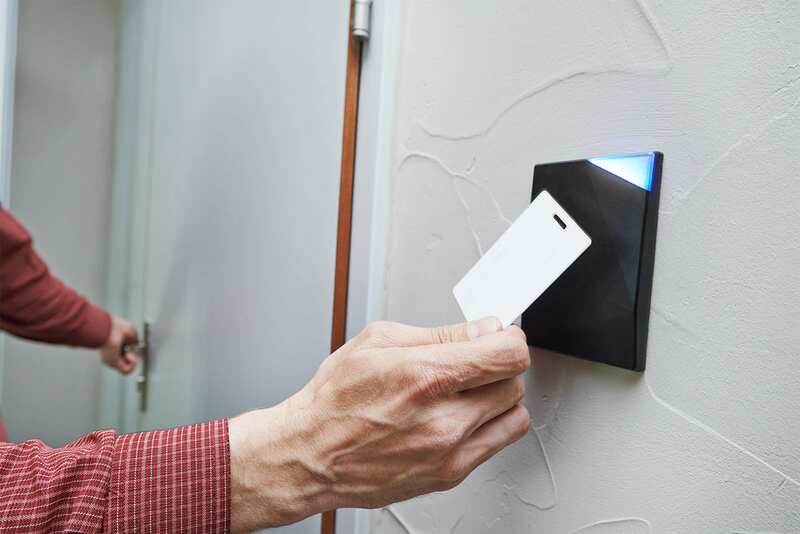 This especially helpful if you are away from your business. 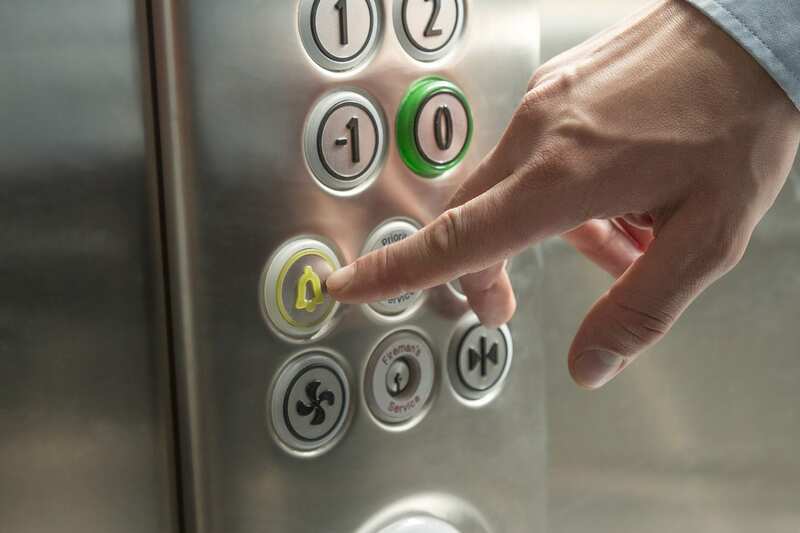 Elevators maintain a phone for notification in the event of an emergency. 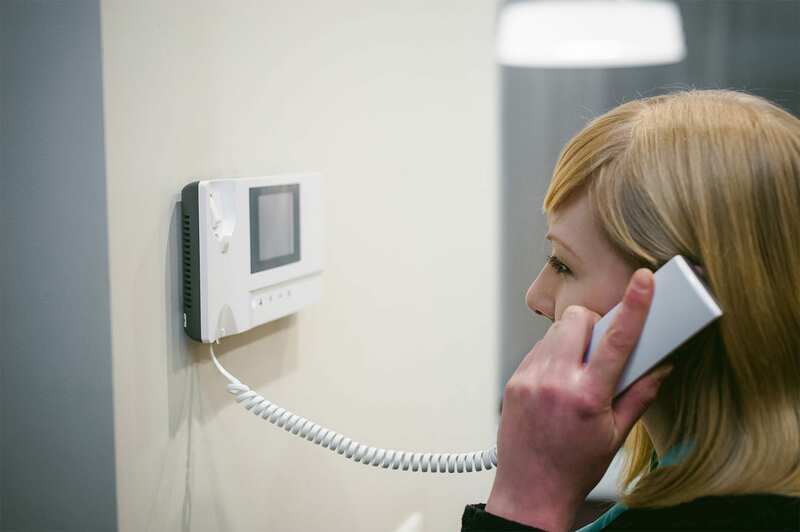 We offer various sizes and types of intercom systems to meet your needs.